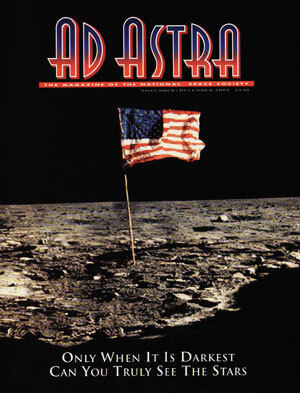 ON THE COVER: An adaptation of an Apollo 11 lunar surface image. Original image courtesy of Kipp Teague/Retroweb. by Philip R. Harris, Ph.d.
Carl Sagan, Where Are You? So We Don’t Need A Mars First!